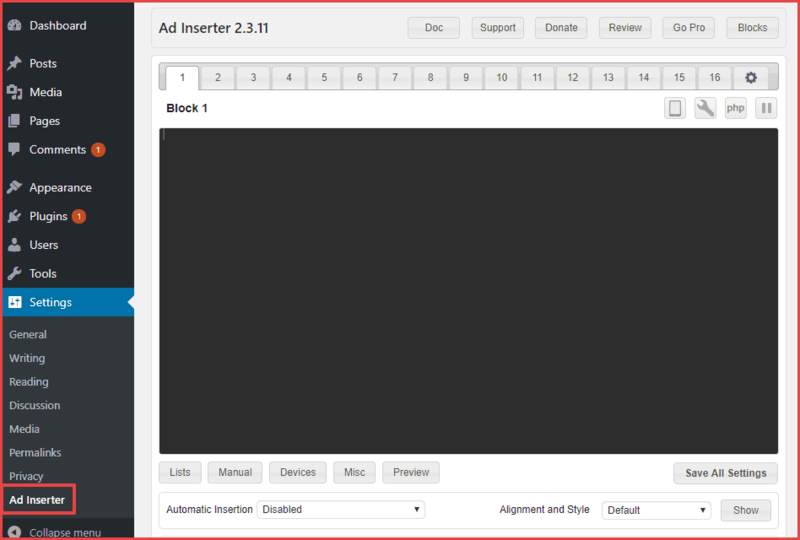 Ad Inserter is a popular WordPress plugin that let you manage and run ads on any WordPress site. 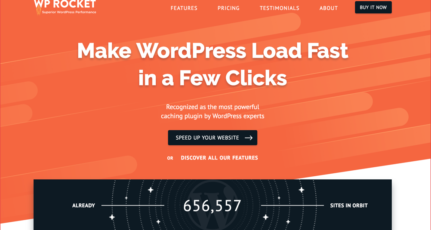 This plugin does the job really well that it promises to. 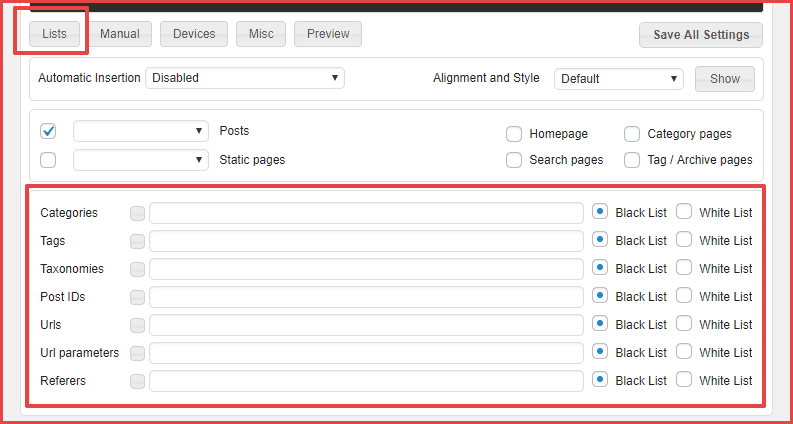 Useful plugin for bloggers Thank you for sharing this, and can you review WP Tweet Machine? WP Tweet machine Seems like an outdated plugin. Won’t be reviewing this one. Thanks for writing this review. 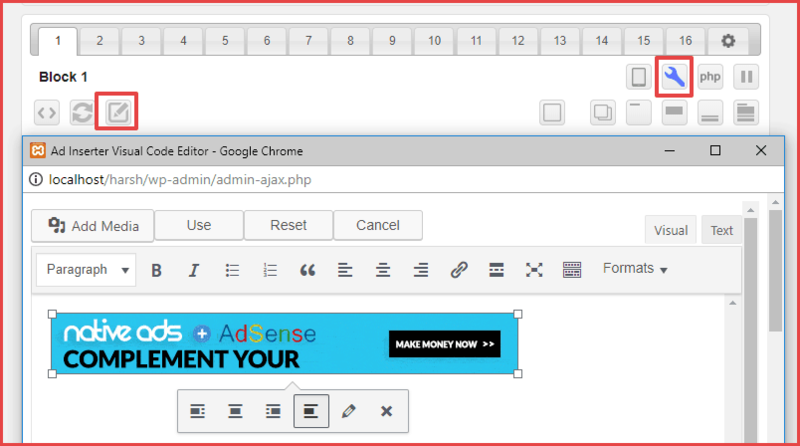 Ad Inserter is definitely a great plugin to add ads to your blog. I am also using it on my blog. 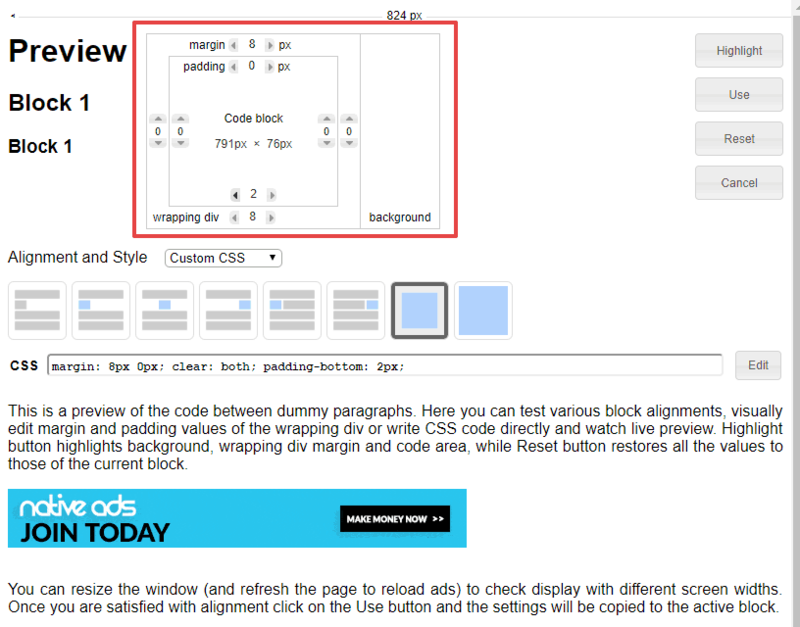 You can seamlessly insert ad codes to any part of your site without any hassle. I highly recommend this tool to everyone. Thanks for sharing. I was using QuickAdsense plugin for this purpose and it was working fine. But now I’ll definitely give Ad Inserter a Try. Thanks for a detailed review. Thanks for the test. I used Ad inserter for some time myself first. I liked the code editor. 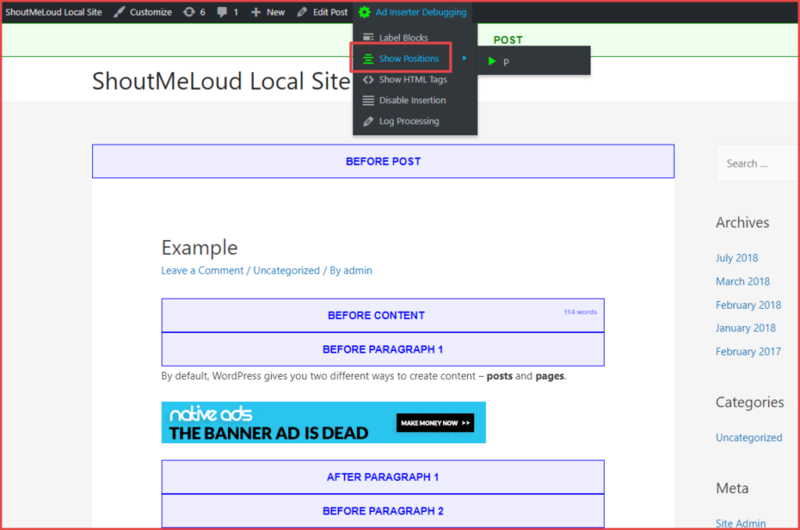 Had to switch to another plugin, because it didn’t support more than 16 different ads and it became very complex and was less user friendly with all options hidden. For Beginners the free version is good enough but sometimes freebie is not enough chance to explore. So, let take a chance for better experience by going through paid. 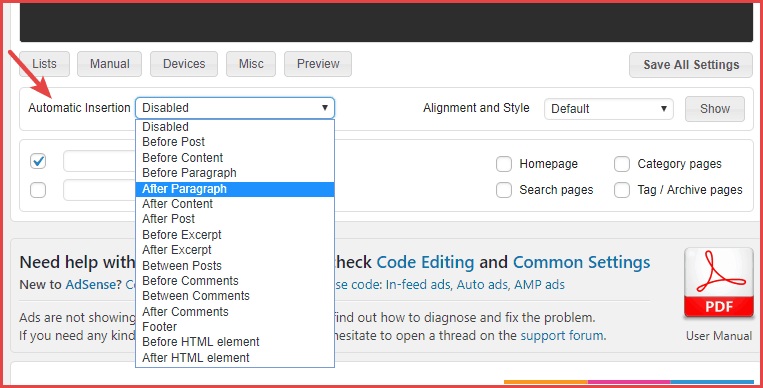 I have been using Quick Adsense but I was not knowing about this amazing WordPress Plugin. 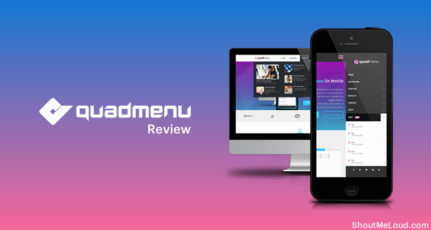 I will be checking it for sure and use it in some of my websites. 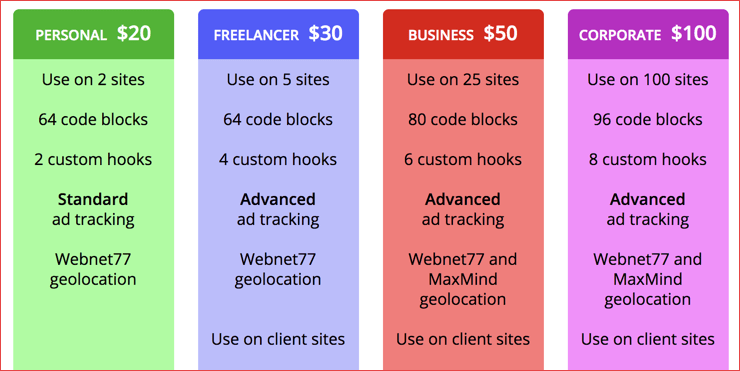 That depends upon the kind of client you take for freelancing business and how many of them require you to setup ad blocks. Since the freelancer plan offers 5 websites and business plan offers 25 websites, it should be easier for you to decide based on the kind of clients you have taken in the past 4-5 months. You are right. 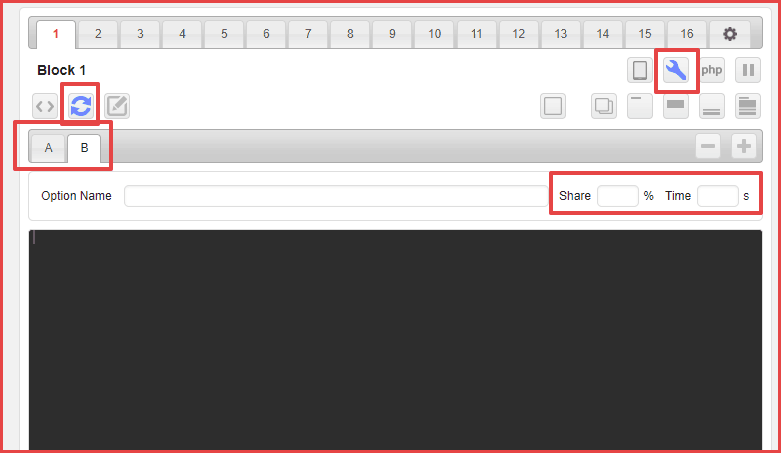 I used the Plugin for my blog and it was working fine. The Plugin is really very good. 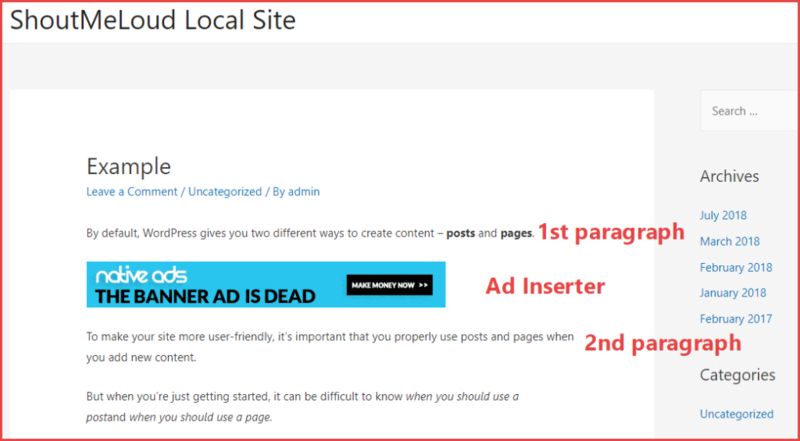 I also use ad Inserter free version. I think it is sufficient for me. No need to buy paid version. But some problems are still there. Customization of in feed ads is very difficult (Impossible). It gives option to insert ad in the footer but no option to insert ad in the top (I am not talking about before post ad). By the way your review is excellent. 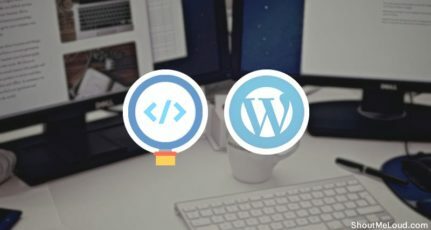 May I know does Adinserter can be used for WordPress sites which compatible with sticky ads at sidebar? 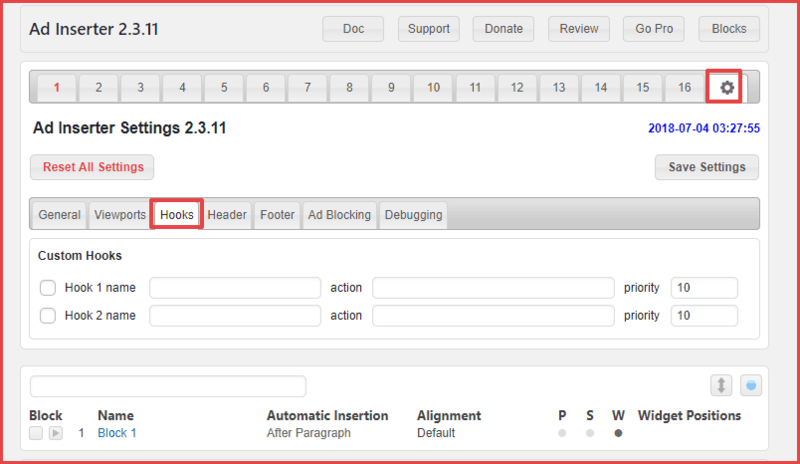 You can insert Ad Inserter widgets into any sidebar.